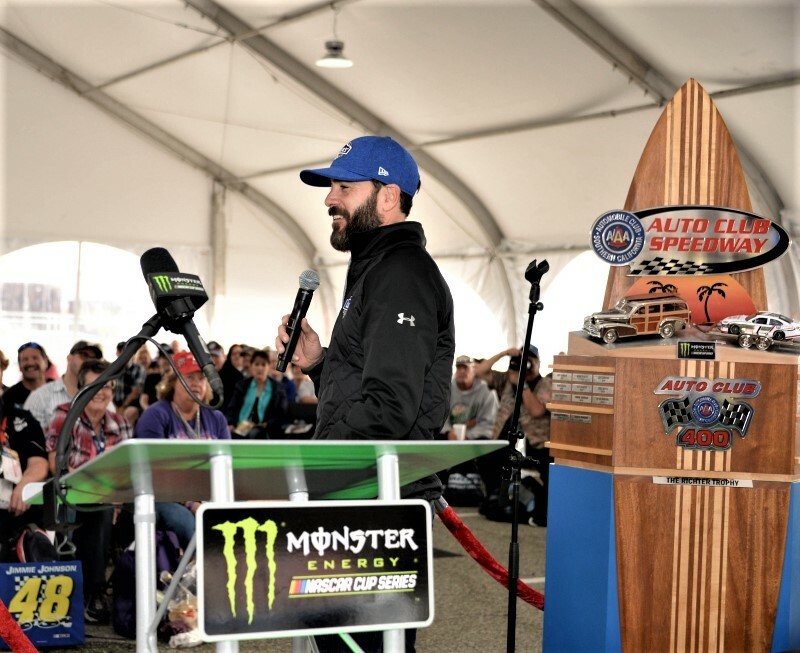 Dave Allen serves as President of Auto Club Speedway in Fontana, California. In this role, Mr. Allen is responsible for the management and operations of the ISC facility including Auto Club Dragway. Mr. Allen has been with the Speedway since 1999 after spending one year at Mazda Raceway at Laguna Seca. From 2002-2006, Mr. Allen served as Senior Director of Sales and Marketing. In 2006, Mr. Allen was named Vice President of Sales and Marketing with oversight of all sponsorship, hospitality, suite and consumer sales. Mr. Allen’s leadership skills have enabled the track to grow with the addition of new events. Today, California’s premier motorsports facility, hosts over 320 days of track activity including a quarter-mile championship dragstrip at Auto Club Dragway, full-service karting facilities and various racing schools and experiences. 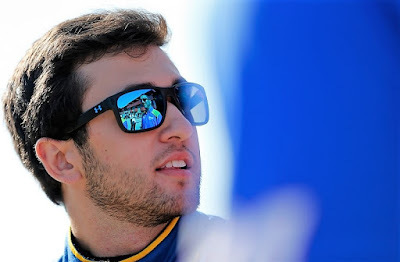 The track is owned and operated by International Speedway Corporation (ISC). After last year's Auto Club Speedway celebrating 20 years of racing with a ‘Track Reunion’ theme - NASCAR returns for it's only swing through the LA Basin marketplace in 2018. 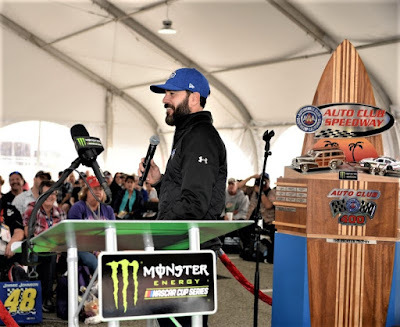 The Monster Energy NASCAR Series Auto Club 400 is scheduled for the weekend beginning with the Fan Fest Hauler Parade on Thursday, March 15 and concludes with the race being run with the Green Flag dropping at 12:30pm PT. 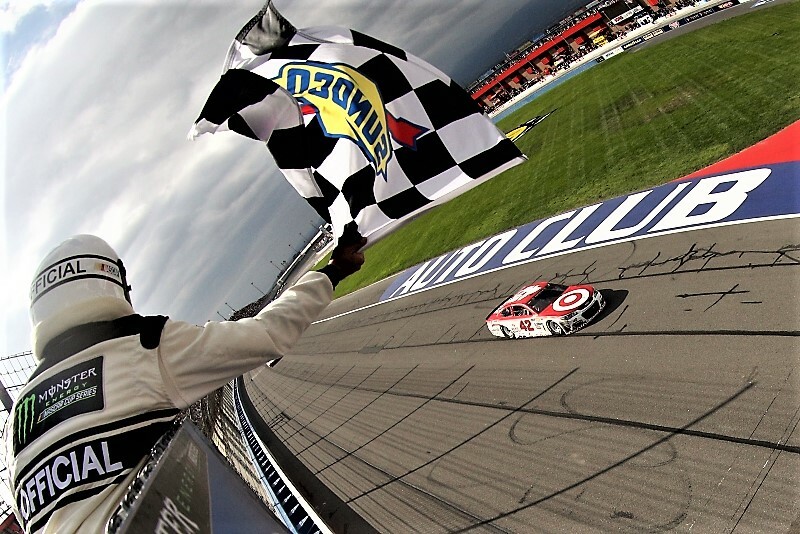 Auto Club Speedway is one of the fastest tracks on the NASCAR circuit and the oval has aged to perfection for incredible 4 to 5-wide racing, at times. 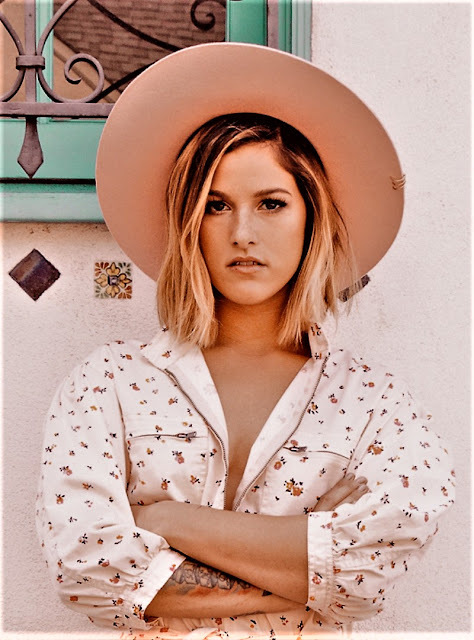 Fans attending Monster Energy NASCAR Cup Series Auto Club 400 race weekend can park free of charge, making race weekend an incredible value full of fun and entertainment. Auto Club Speedway, again, is one of the fastest tracks on the NASCAR circuit - over the most recent years, the racing has improved in a steady progression ... beginning with race stage points enhancements - How do you see the Monster Energy NASCAR Series Auto Club 400 play out over last year? Tell us a little bit on how the 20th year reunion went and how is this going to go forward into this year? Overall, given what you have seen last year, what has the viewership & attendance been like? Give us a feel what that has been like? Event Weekend schedule - what do fans need to be looking for? I've noticed in a brief review of the schedule it really has some nice high-points, what do you see as some of the most important pieces that fans should be looking for? The NASCAR Auto Club 400 is scheduled for Sunday, March 18, 2018 at Auto Club Speedway in Fontana, California. ⦁	Gates open at 5:00 pm / Event ends at 8 p.m.
⦁	General admission tickets are $20.00. Kids under 12 are free with a Lefty’s Kids Club membership with paid adult general admission ticket. ⦁	General admission tickets start at $30.00. Kids under 12 are free with a Lefty’s Kids Club membership with paid adult general admission ticket. 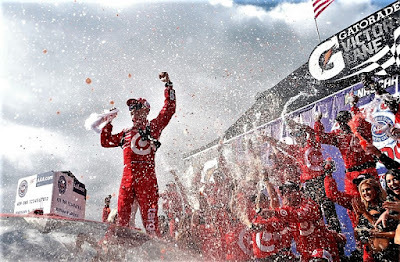 I am aware that winning drivers get to have their hand and footprints placed in cement - are you going to have this ceremony for Chip Ganassi Racing's Kyle Larson?